Mountains of Stone contains an abridged account of the Lewis and Clark Expedition, Missouri Fur Company, Manuel Lisa, David Thompson, and some of the major Hudson’s Bay and North West Company fur traders and explorers. 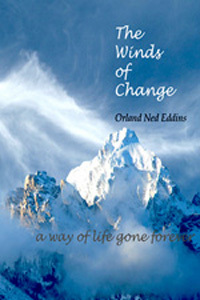 The Winds of Change brings out the impending effects of western expansion on the Shawnee, Comanche, and other Indian cultures of the Ohio Country and Great Plains. American western expansion set in motion a collision course between two very different groups of people; one with an insatiable thirst for furs and land; the other a territorial people with no concept of land ownership. 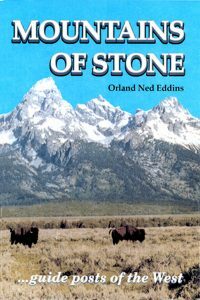 A rich historical background coupled with the cultural and religious aspects of Native Americans makes Mountains of Stone and The Winds of Change a gripping storyline of historical fact and fiction.